As Experience Design Director Irune takes a design-led approach to help purpose driven organizations grow. 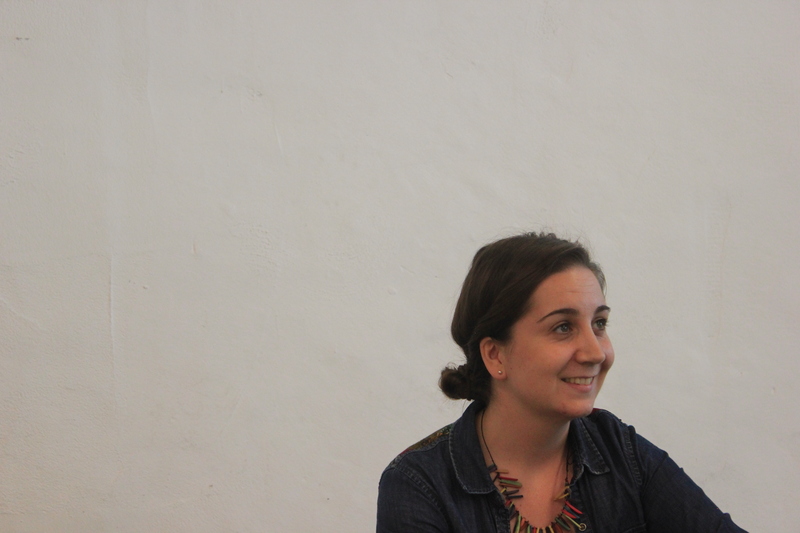 She has worked as a Service Designer and Design Researcher for top companies like Eroski, Philips, Orona, Telefonica, AXA insurances and Aguas de Barcelona. Irune is passionate about the power of design to change lives, and works to not only to create solutions, but also to get more people solving problems like design thinkers and change agents. That’s why she is also Team-Coach and Service Design lecturer at LEINN (Entrepreneurial Leadership and Innovation Bachelor’s Degree) and Design expert at MINN (International Executive Master program on Intrapreneurship and Open Innovation) at Mondragon Team Academy (Mondragon University, School of Management). Due to her vast knowledge on innovative and changemaker education Irune she is charge of the design of DOT’s ad-hoc in-company programs for companies willing to implement a new standard of leadership and a social team-intrapreneurship approach to the company’s vision and projects. Prior to creating DOT S.Coop she was a product & service design, experience design and creativity teacher and expert at Mondragon Engineering School (Mondragon Goi Eskola Politeknikoa). Irune also has broad experience working in emerging markets in social innovation related project in Latin America (Bolivia, Ecuador…), Africa (Senegal, Mauritania…) and India. She combines her engineering and design skills with her social fiber to create solutions for a better world. That’s how she became an influential voice in the role design plays in solving social challenges. She might look shy when you enter the DOT office… but wait until it gets dark and she starts to dance salsa! And as crazy it might sound she signs in a choir twice per week along with 30 grandmas in his hometown… and hey! They’ve even won some prizes. She is a girl full of surprises.